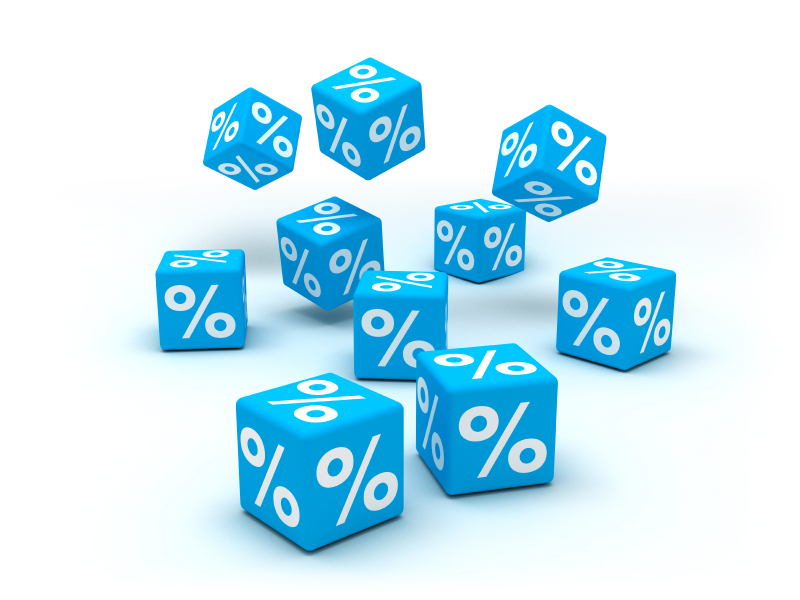 The Mortgage Bankers Association, the National Association of Realtors, Freddie Macand Fannie Mae have all projected that the 30-year mortgage interest rate will be over 5% by the this time next year. That is an increase of almost one full point over current rates. With spring being the busiest time for real estate, homeowners planning to put their homes on the market shouldn't wait for flowers to bloom before getting ready to sell. 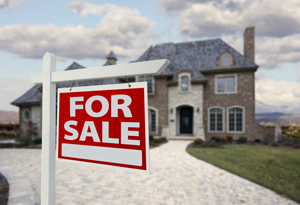 Having a few months to prepare can make for a much smoother selling experience. It may sound crazy to start packing months in advance of your move, but since you'll eventually need to do this anyway, you might as well get organized now. We're not suggesting you pack up your kitchen and eat off paper plates, but you can sort through your storage closets, attic, basement or garage to determine what you want to keep, what to give away and what to sell. 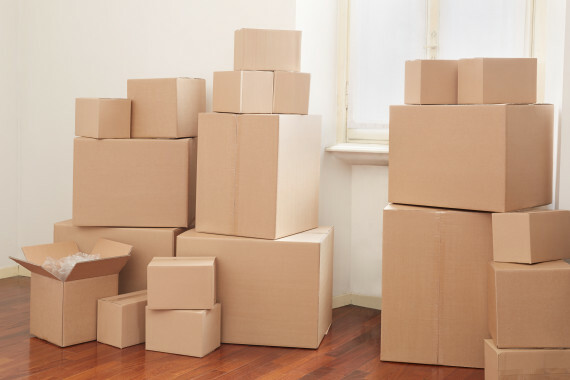 Boxing up items will make your space look larger and neater when it's time to show your home. You can also get an idea of whether you need to rent a storage facility while your home is on the market. If you visit model homes or open houses of homes that have been staged, you'll never see a stack of unread magazines, children's artwork loosely hanging on the refrigerator, or a cluster of unpaid bills on a table. 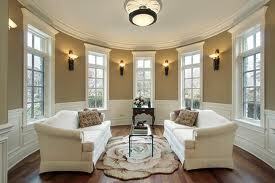 While everyone has clutter, buyers want to see a fantasy version of your house, in which they can envision living. Once your home is on the market you'll need to keep it as neat as possible. One way to make that easier is to reduce the amount of clutter you have on your shelves and surfaces. Put away items that are regularly on your kitchen sink and pack away the family photos that gather dust. While you don't necessarily want to do a major, expensive renovation project before you sell, you can make minor repairs and improvements that will make your home look fresher to buyers. Try things, such as replacing the caulk and grout in your bathroom, updating old or rusted ceiling fans and light fixtures and changing switch plates, doorknobs and other hardware for a clean and neat appearance. Consider painting your front door, and trim even if your rooms don't need new paint. Your choice of a listing agent will make a big difference in how quickly your home sells and how much of a profit you'll realize. Get recommendations from friends, and interview several listing agents to see which ones have the right experience with similar homes in your price range and area. 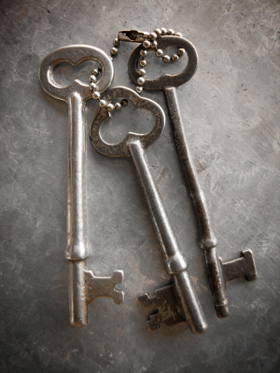 A realtor with a great marketing plan and deep local knowledge is extremely important. Don't just go with the one who tells you they can sell for the highest price; choose someone who can present you with a detailed market analysis. 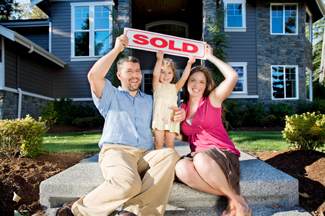 If you plan to buy another home, an important decision to make is whether to sell your home first or make an offer on a new home before putting yours on the market. A knowledgeable realtor can help you evaluate how fast homes are selling in your market, and help you estimate how long it will take you to find a home. This decision also depends on your financing, so you may want to consult with a lender to see how you can finance the transition from one home to another if you choose not to sell your home first. If you spend the winter months preparing for spring, you'll find yourself ready to move fast when buyers come out of hibernation. When looking at future housing values, we like the Home Price Expectation Survey. 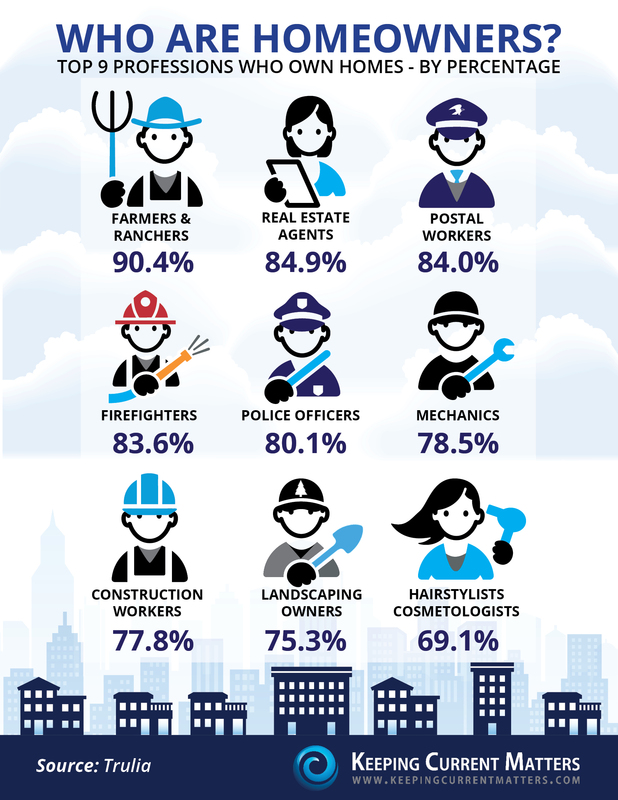 Every quarter, Pulsenomics surveys a nationwide panel of over one hundred economists, real estate experts and investment & market strategists about where prices are headed over the next five years. They then average the projections of all 100+ experts into a single number. 1. Bathroom. Remodeling is a great way to increase your home's value, but chances are you do not have the time or money to remodel every room of your home. 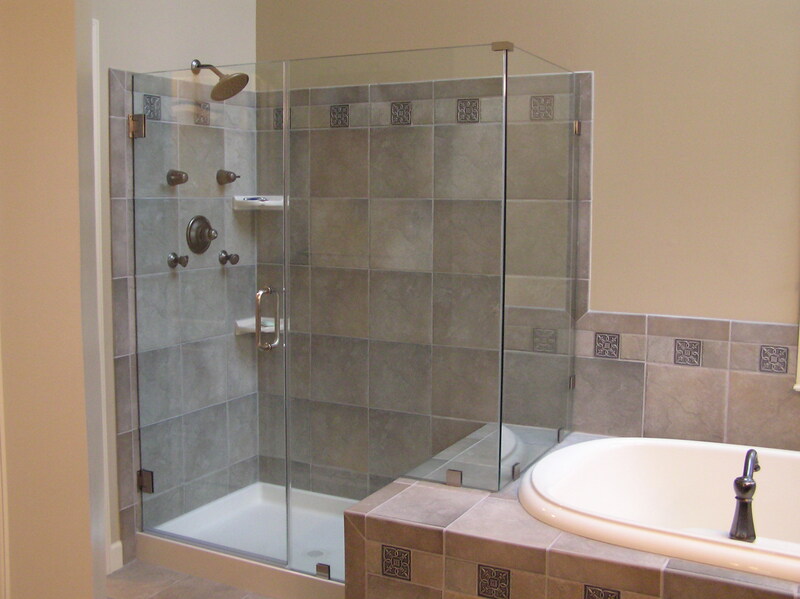 If you are going to remodel only one room in your house, the outdated bathroom is a good choice. And if you can't completely remodel your bathroom, there are still small changes you can make on a small budget. Minor updates like getting new light fixtures, stripping old wallpaper and replacing your shower curtain can dramatically improve your bathroom's overall appeal. 2. 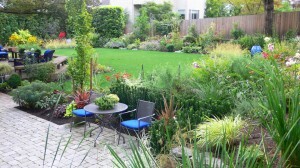 Go for Green. 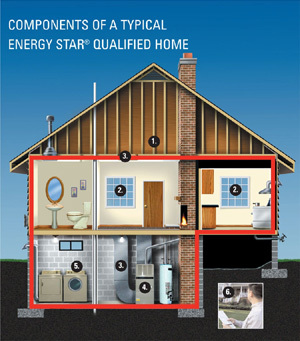 Energy efficiency is one thing that will never go out of style. Younger buyers are increasingly attracted to homes that are environmentally friendly and all buyers are intrigued by the prospect of low home energy bills. There are many ways to increase your home's energy efficiency, including programmable thermostats and water-saving faucets. If you aren't planning to move for a while, you may want to plant a few tall trees in your yard. The shade provided by trees can actually decrease your home's cooling costs by as much as 40% and can also help improve your home's overall curb appeal. If you are in more of a hurry to sell, you can instantly improve your home's energy efficiency by swapping your old windows for heat-trapping windows. 3. Kitchen. Right after your bathroom, your kitchen is the next most important room you can update. It is particularly important to make sure your cabinets look clean and polished, since they can strongly impact a buyer's perception of the entire room. If you have a larger budget, consider replacing old cabinets with new ones. 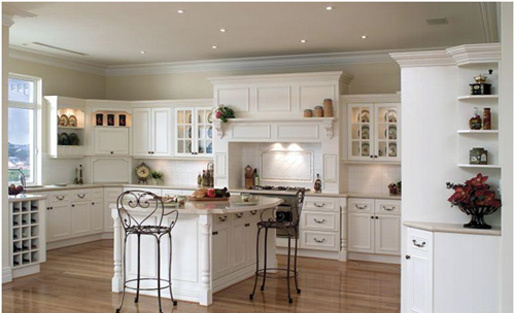 And if you are working on a smaller budget, a fresh coat of paint on your cabinets can make a world of difference. 4. Landscape. You've probably heard it before, but the curb appeal of your home is hugely important. If new buyers notice that your yard has been ignored, they may assume there are other aspects of your home that have been neglected. This might cause them to lose confidence in the value of your home. 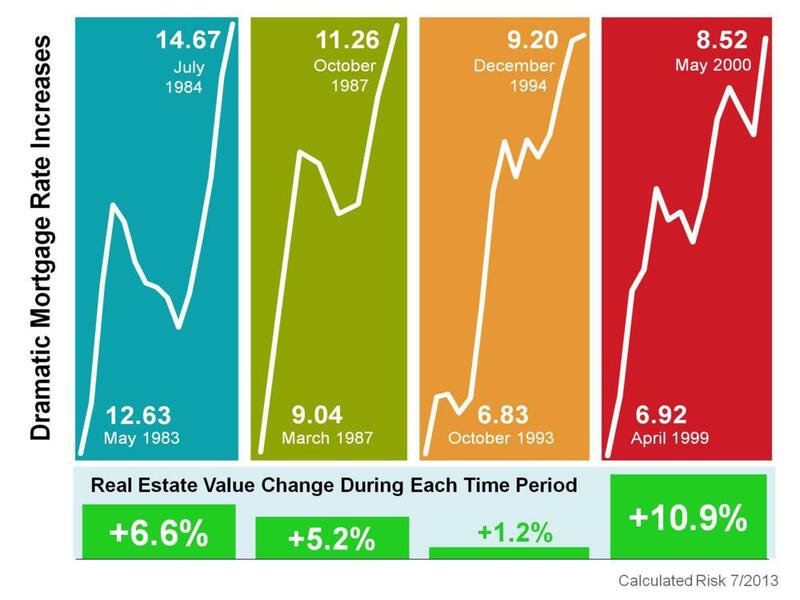 Since 1971, when mortgage rates first started being tracked, they have ranged from a high of 18.63 percent in the early 80′s to a low of 3.20 percent in late 2013. Currently, rates are still relatively low and for many prospective home buyers, low rates can greatly affect the affordability of a home and themonthly mortgage payment. But, what will the future hold? 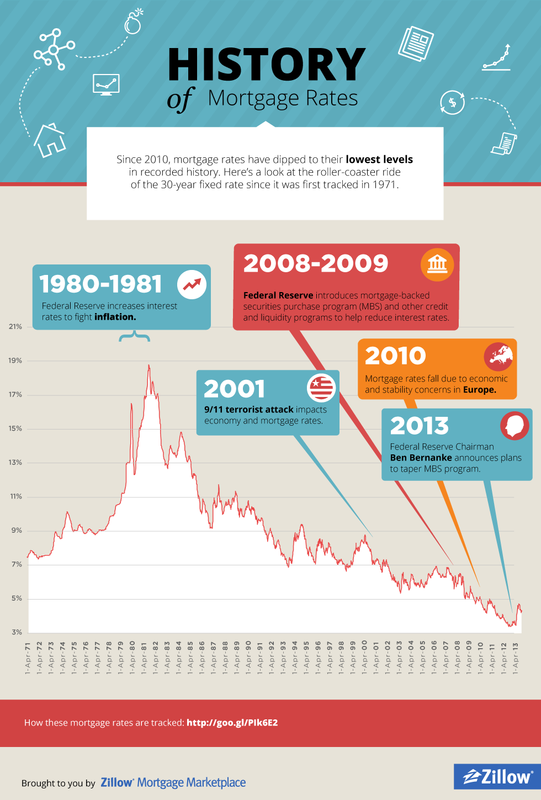 “After dropping to all-time lows at the end of 2012, rates have steadily rebounded throughout 2013. Now that the Federal Reserve has announced plans to begin winding down its stimulus program, which has helped keep rates low while the economy was still fragile, we expect rates will rise above 5 percent in 2014 as the economic recovery gains steam. Although those who missed out on mortgages in the 3 percent range may be disappointed that they missed that historic window, rates are still extraordinarily low by historic standards,” says Erin Lantz, director of Zillow Mortgage Marketplace.